This is a list of the various products and tools that are used industry wide to enhance dry-fire and laser simulation training! The benefits of Dry Fire practice are well-recognized industry-wide and allow the busiest and economic shooters to dramatically improve shooting skills. What follows is a list of the top tools and educational products including training guns, targets, software, and more. For any of these that interest you, follow the primary link (next to the number) to the best article on the internet we could find that discusses the use of that product. For a link to buy the product look to the end of the short paragraph about the product. 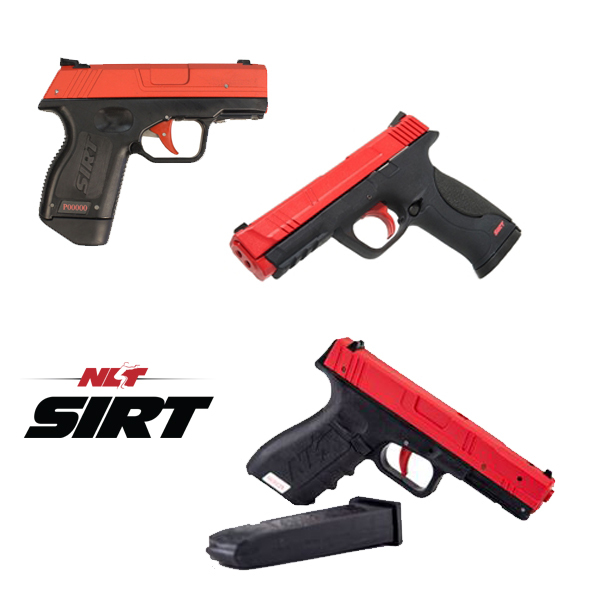 The SIRT (Shot Indicating Resetting Trigger) Pistol by Next Level Training is the industry's most recognized training pistol. 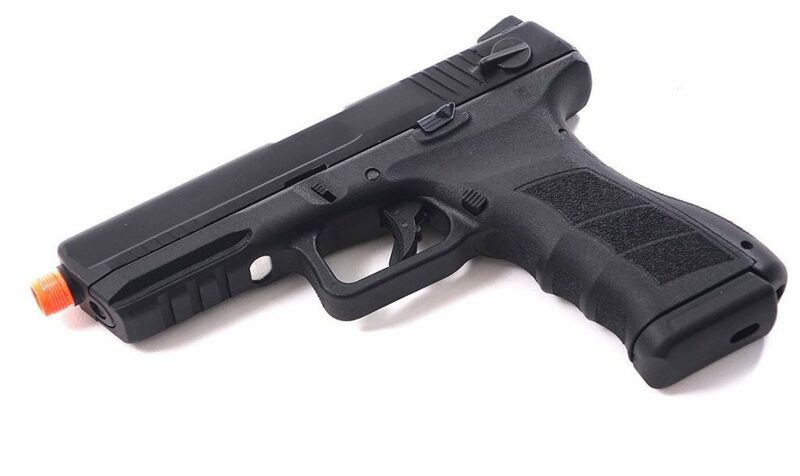 It comes in 3 different styles which closely replicate a Glock 17, M&P Full Size, and the Pocket Pistol which is comparable to a Glock 43 or M&P Shield. Lasers available in green or red, removable magazines on the larger models, a “take-up” laser, weighted to appx weight, and with a functioning rail for accessories. Shop SIRT Pistols by Next Level Training. 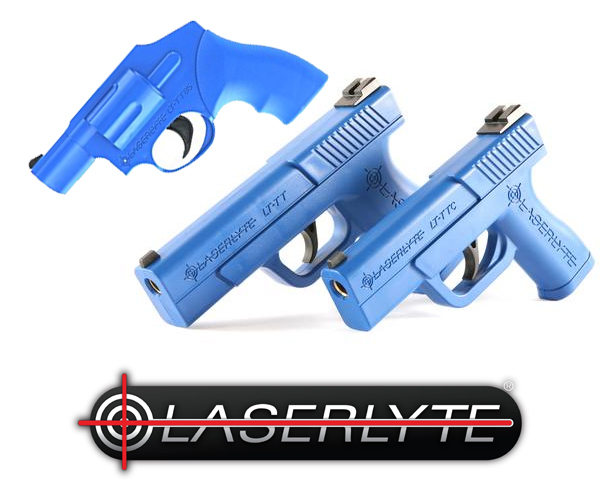 Available in a “Full-Size,” “Compact,” and “Revolver” models, the LaserLyte pistols are more economic options. They don't replicate any specific make or model of gun. The triggers aren't very realistic and they lack some of the other features of the SIRT pistols but make for a good lower cost option for many. Shop LaserLyte Pistols. Available in 2 models (Basic and Advanced) this training pistol is modeled very closely after a M&P. It comes with a SureStrike laser cartridge, has a rail, and the Pro model has a trigger guard alarm feature. It has a removable magazine and LED indicator lights. Shop The Laser Ammo Training Pistol. 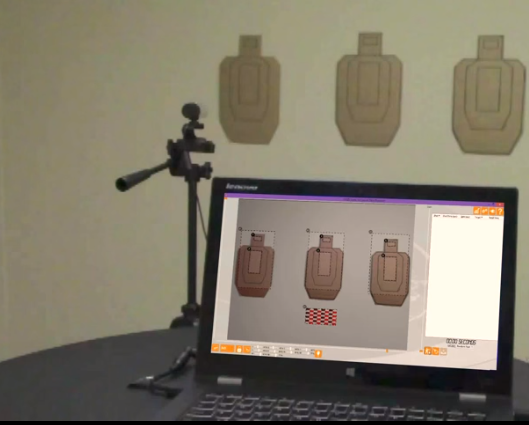 The LASR (Laser Activated Shot Reporter) software is a phenomenal tool to facilitate more effective dry fire training. It will work with any laser training device (all the above-mentioned training guns and the other below mentioned tools) and can be downloaded and run on any Windows computer using any built-in or USB webcam. It is hard to do it justice in just a sentence or two but trust me you are going to want this. It will run specific drills, call reloads, work with multiple targets, provide shot times, and endless other amazing features. Shop The L.A.S.R. Software. MantisX is the original system for diagnosing shooting problems. 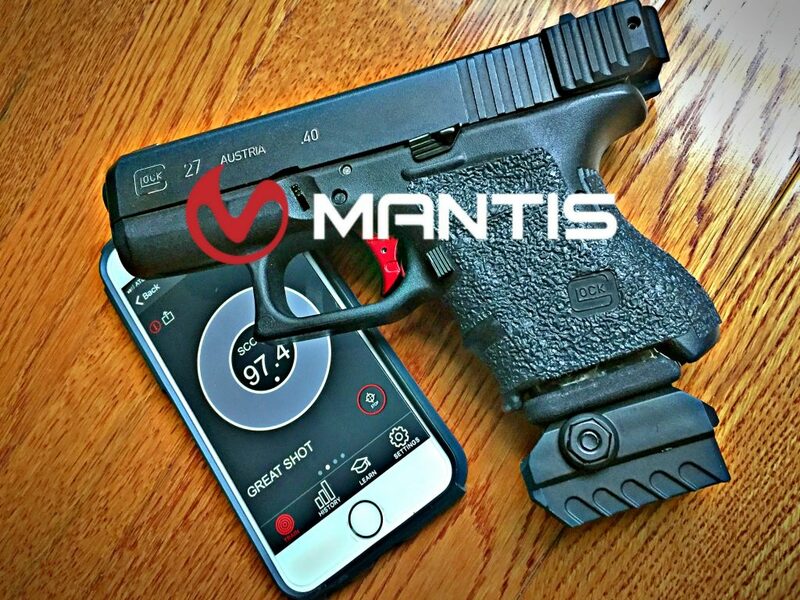 It mounts to your gun and sends data back to an app on your phone after each shot. Targetize is a new product on the market that very clearly has attempted to copy the MantisX. These tools greatly enhance both live fire and dry-fire training. Shop the MantisX. 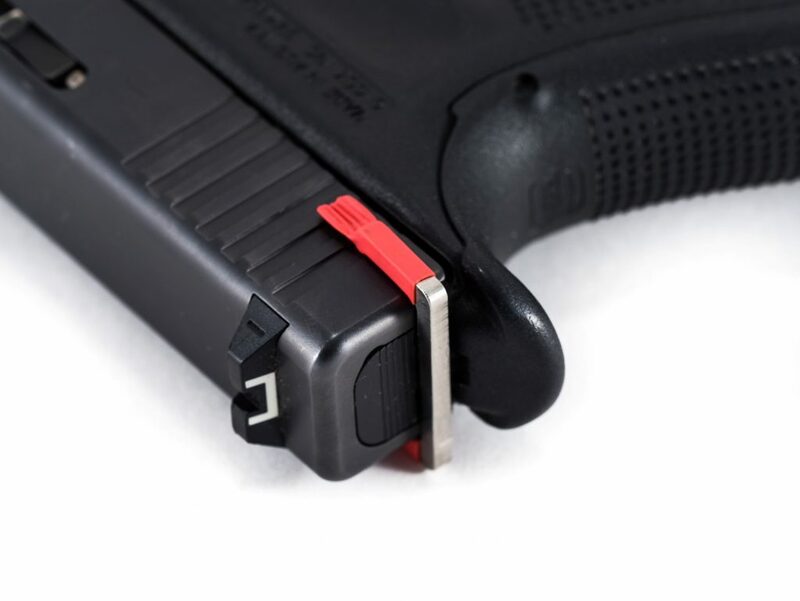 The Glock E-Trainer is a simple device that is attached to the slide of your Glock handgun. 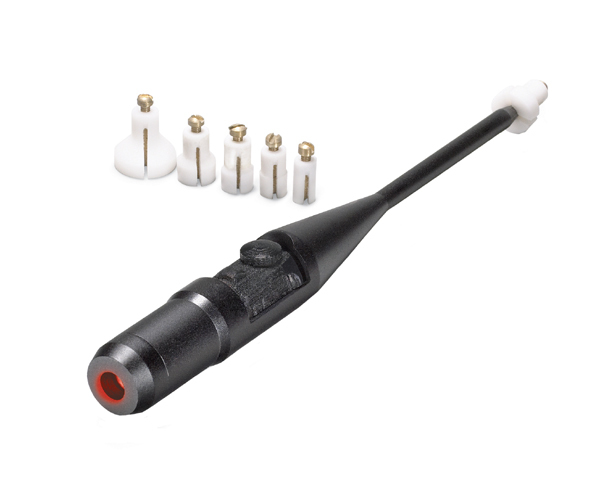 It prevents the trigger from breaking and prevents the firing pin from being released. This allows the user to operate the trigger without having to rack the slide to reset the trigger. A very economical and simple device that plays a good part of any dry fire training strategy. Shop the Glock E-Trainer Here. BarrelBlok, which comes with MagBlok, is a great tool to ensure safety and also eliminate potential training scars at the same time. For a reasonable price you have the comfort of knowing, AND SEEING, that your firearm is safe while also being able to rack the slide without slidelock. Shop BarrelBlok here. 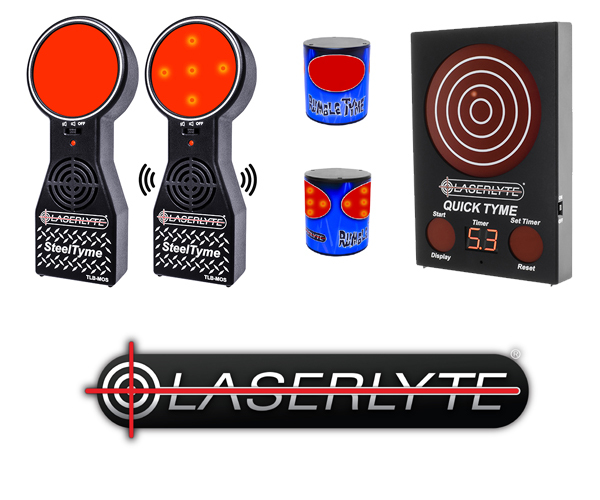 LaserLyte makes some affordable targets that can be used with any laser training device. There are a few options depending on what you want. Shop LaserLyte Targets Here. 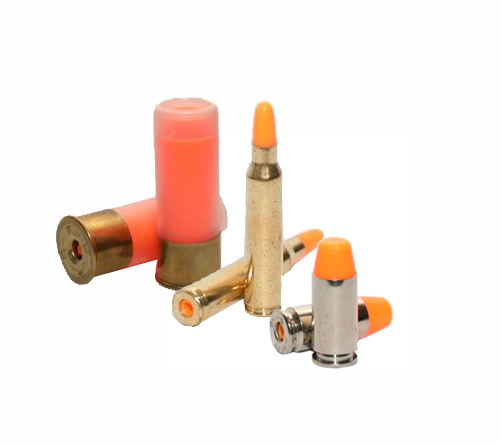 Laser Inserts allow you to drop a laser activated cartridge into the chamber of your real firearm. 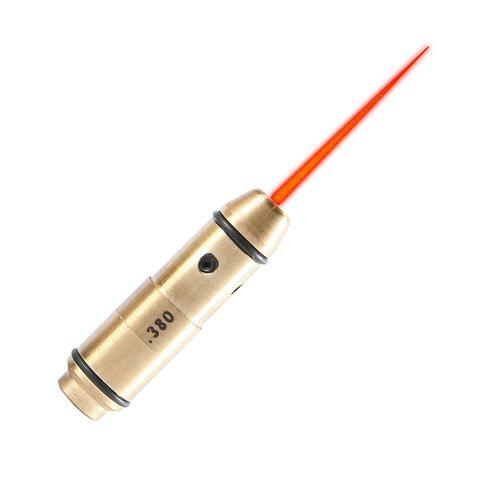 Really made popular by Laser Ammo, each time the firing pin strikes, a laser is emitted. Great tool. Shop Laser Inserts here. Dummy rounds are great for both dry fire and live fire training. An affordable tool that everyone should own. Shop Dummy Ammo here. 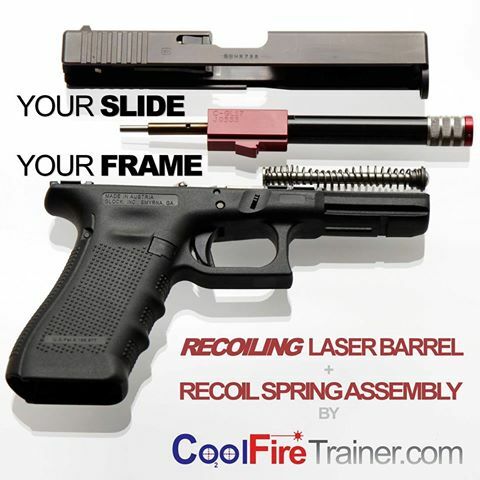 The CoolFire training system replaces a few simple internals of your real firearm and operates on gas. 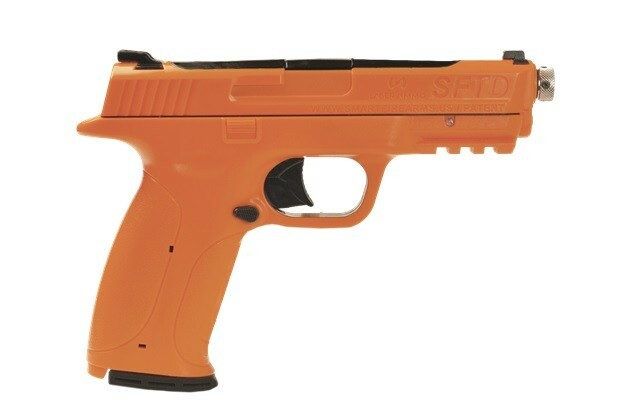 It allows the user to use their real gun for real training with a laser point of impact. Available for a lot of popular handguns the CoolFire system isn't cheap but is hard to beat when it comes to real life simulation. Shop The Cool Fire Trainer Here. Since good shooting is essentially just holding a gun really still while you operate the trigger a boresight can be a good tool to measure your ability to hold the gun still. Shop Boresights here. 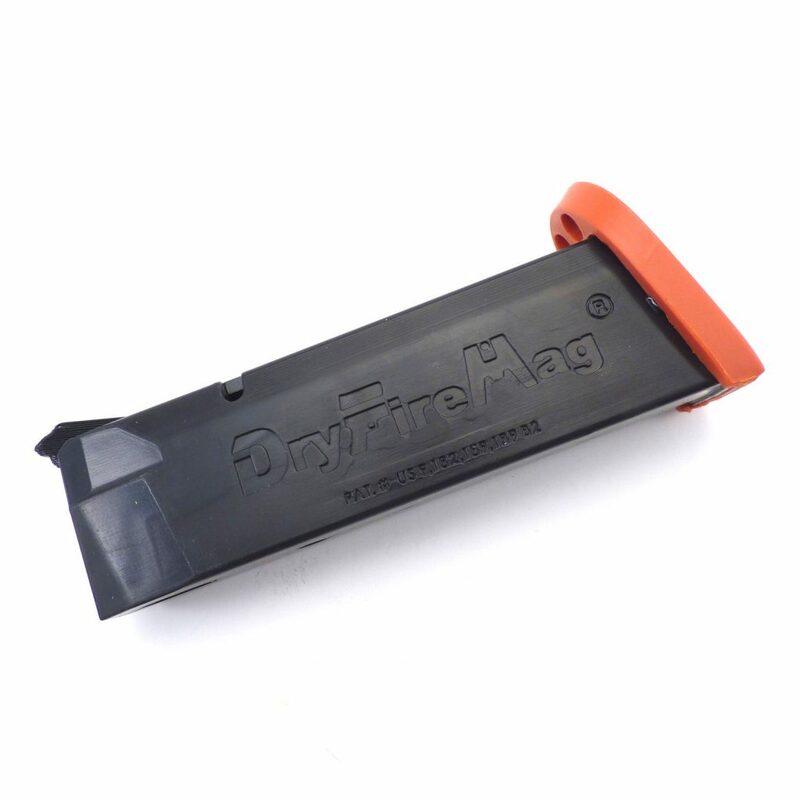 DryFireMag is a clever product. 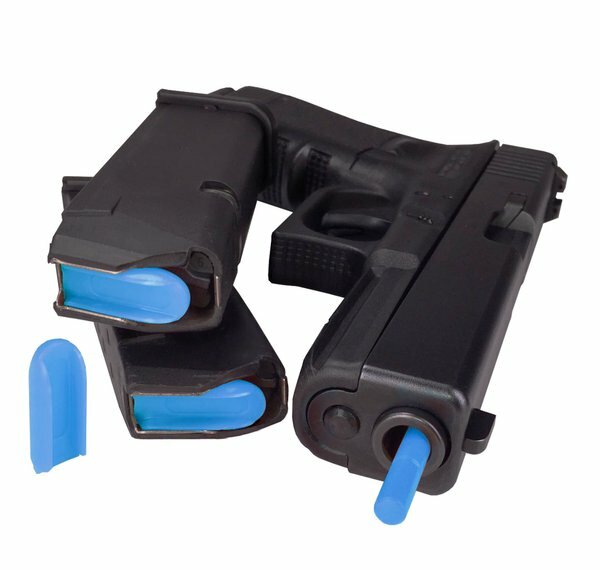 Essentially a replacement magazine for your Glock or M&P that allows the trigger to operate and reset without racking the slide. There is a very audible clicking sound with each trigger squeeze and it beats racking the slide. Shop the DryFire Mag here. There are a lot of Airsoft guns that you can purchase now that are directly designed to look and feel like your real firearm. These often have some amount of recoil and can be outfitted with laser emitting barrels or inserts. Shop Airsoft Guns here. 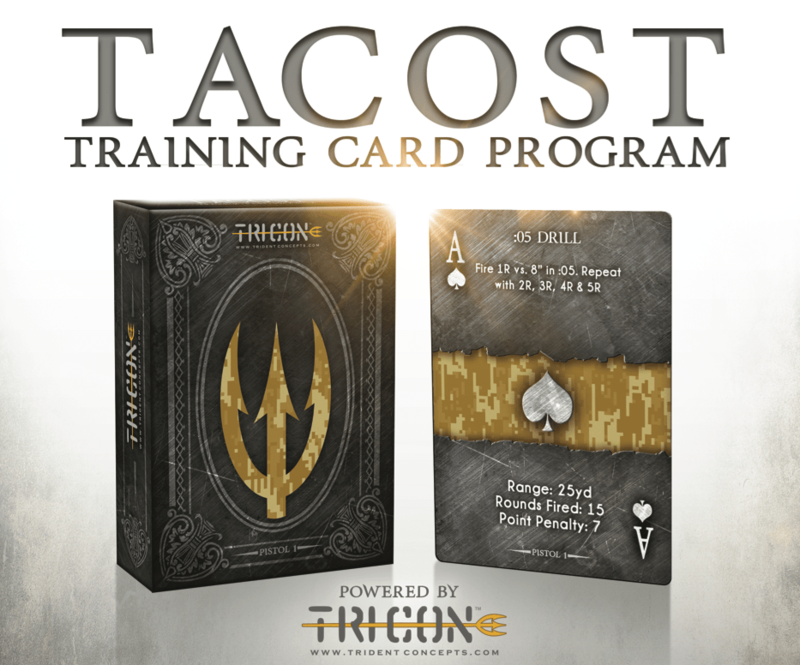 From the Jeff Gonzales and the team at Trident Concepts comes this fantastic training program built into a deck of cards. There are three different “decks” you can buy and one of them is dedicated specifically to Dry Fire with a SIRT or other laser simulation training gun. Shop TACOST Training Cards here. More than 50 dry fire drills that have been proven over the years to help a shooter build skills. A great and easy resource to help your practice sessions stay fresh and well rounded. 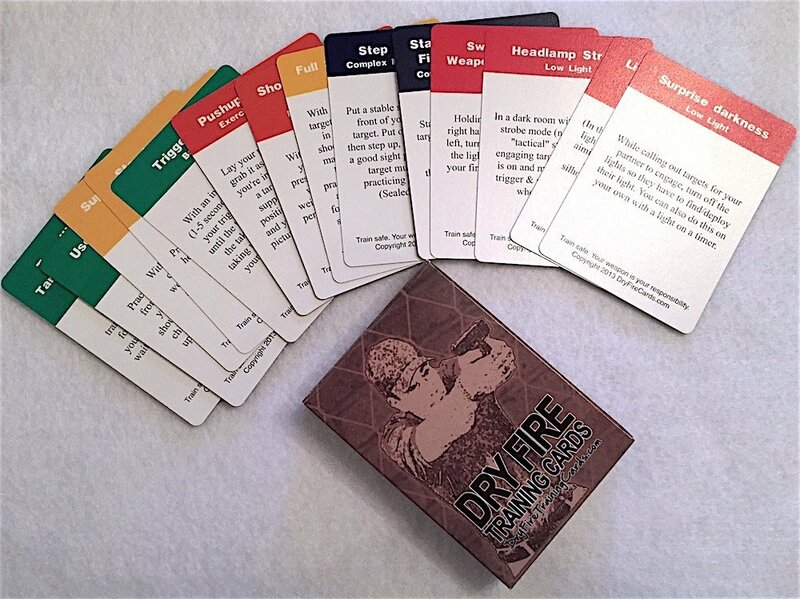 Shop Dry Fire Training Cards here. It may sound weird that something called a “Live” Fire Drill Card would be listed with other Dry Fire tools but these drill cards are awesome for both live and dry fire practice sessions. Different from other “drill cards” these cards have illustrated and detailed instructions for industry standard drills AND include space to record one's score and track progress over time. 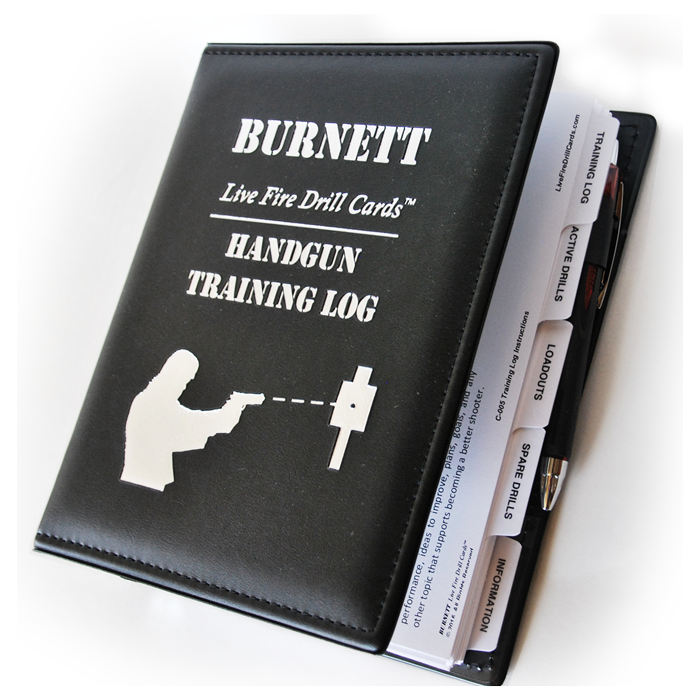 Shop Live Fire Drill Cards here. 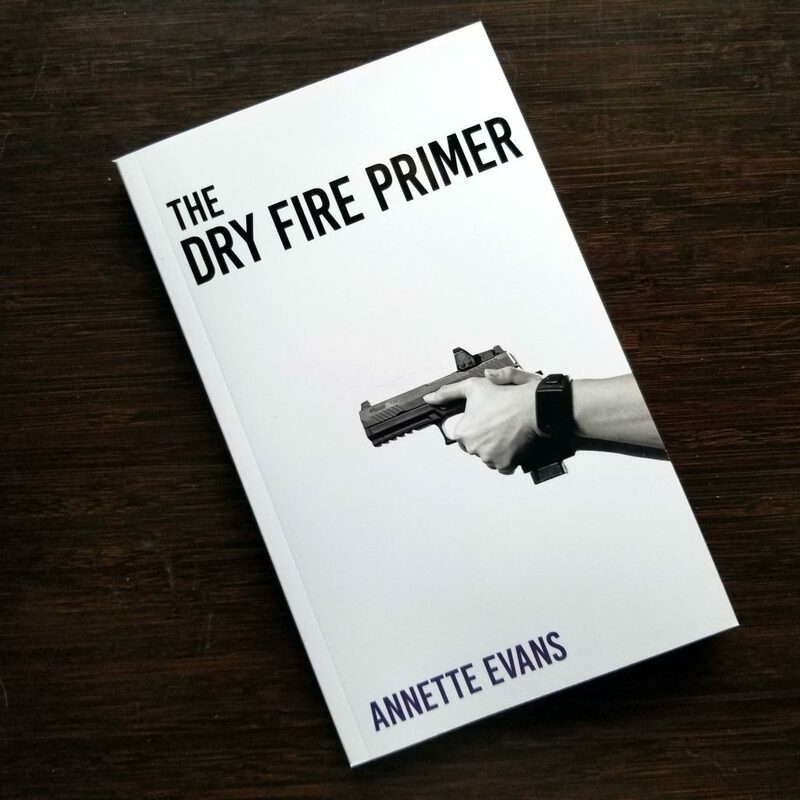 Previously only available for Kindle but now in print, this book is an essential tool for any gun owner who wants to engage in regular dry fire practice. Shop the Dry Fire Primer Book Here. 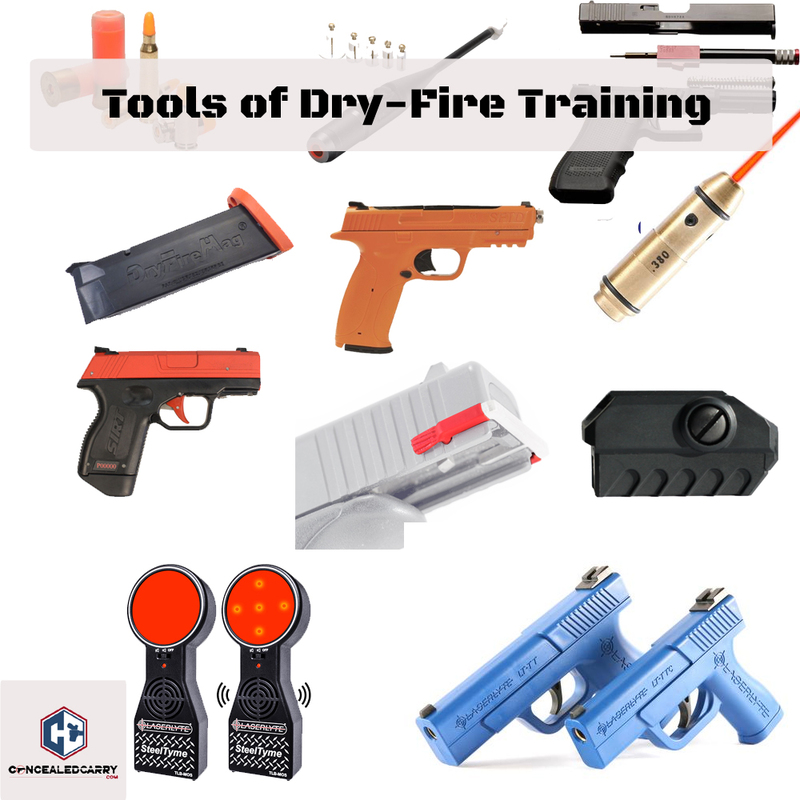 Hopefully, this gives you a strong overview of the various tools and products available that can enhance your dry fire practice and experience! Let us know about your favorite products in the comments below.